Im happy to be a part of this group. If any of you ever make it to Maui please visit us. Collaborations are always welcome. We offer a different kind of style. Welcome to the group. By perusing your website it appears you are doing great things. Keep up the good work. We are hopeful to make it out to your beautiful island one day and will connect then. Aloha,Thank you for the welcome. If you ever make it to Maui, please reach out. Welcome to the Sound Healing Forum, thank you for joining! 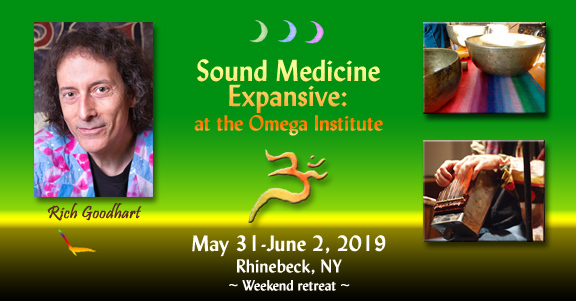 Sound Medicine Expansive Weekend Retreat! !